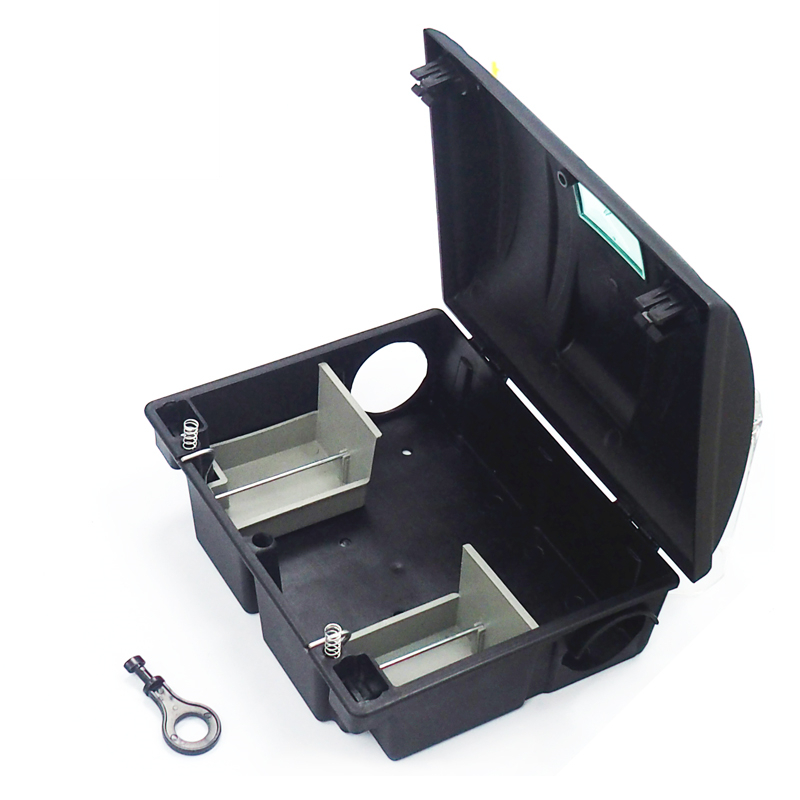 This Tamper Proofing Rodent Bait Box is constructed with high-quality PP materials, Spring-loaded locking mechanism, removable bait trays. 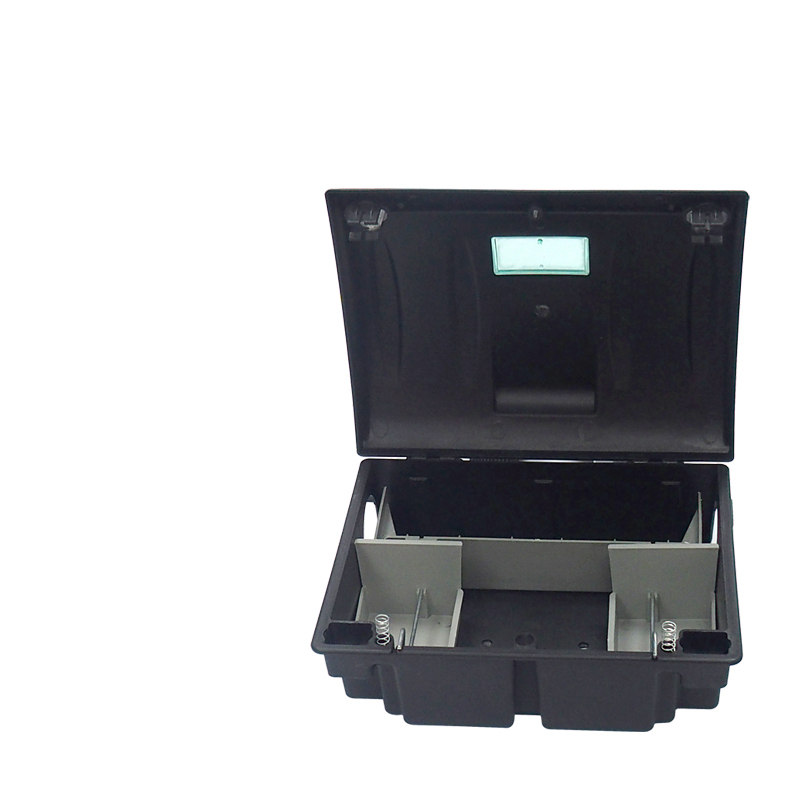 The Tamper proofing box could be used in most of all the environment and situation. The smooth surface saves time for swift easy maintenance and cleaning. No harborage for unwanted water from pouring. 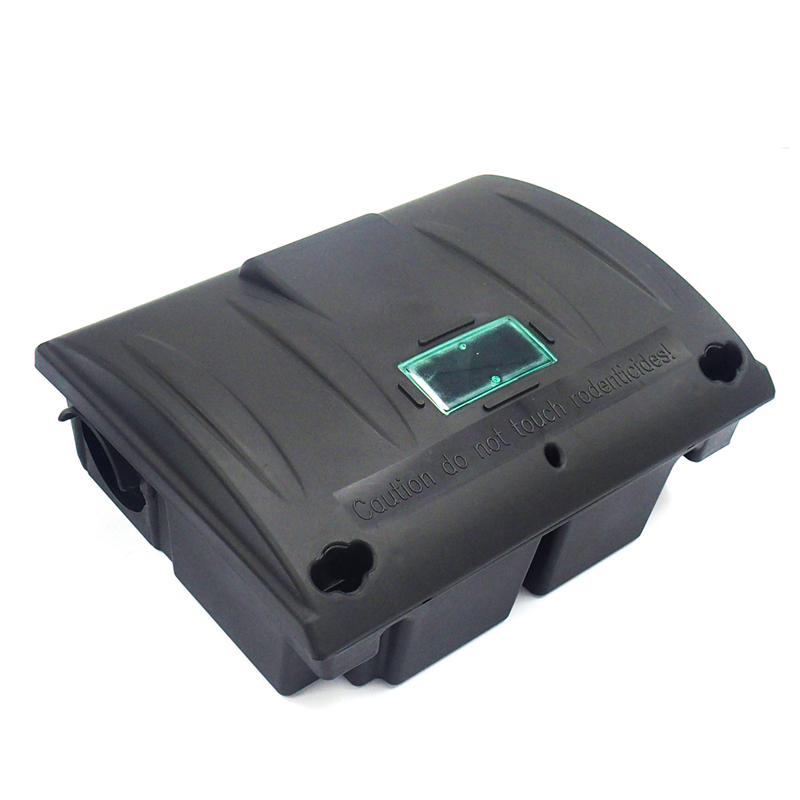 The baiting trays and baiting bars fit soft, liquid, and solid rodent baits conveniently. 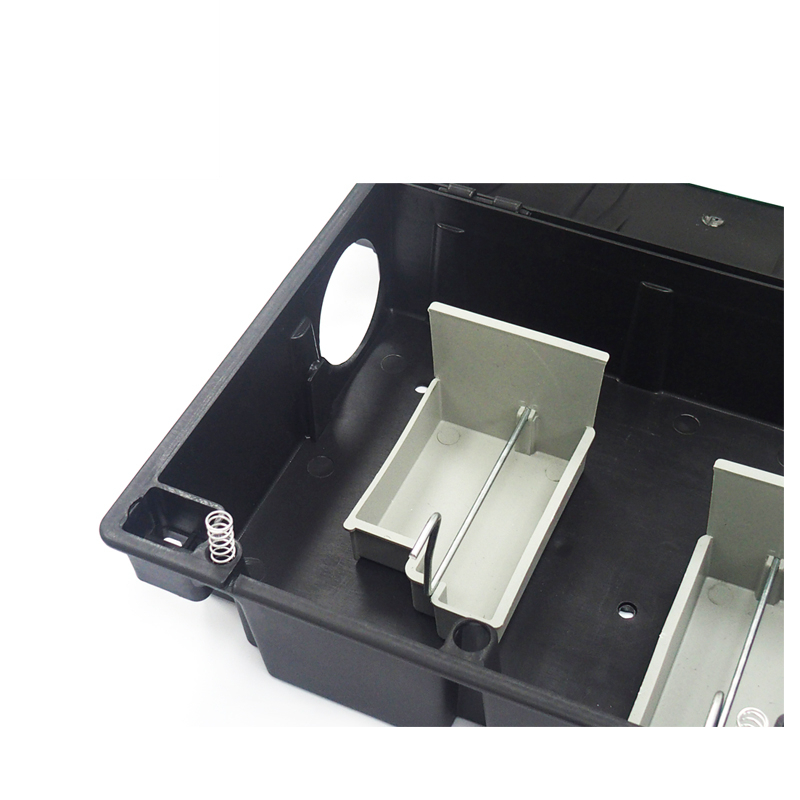 The plastic bait tray is removable assebling properly into the station makes quick easy service and maintenance . 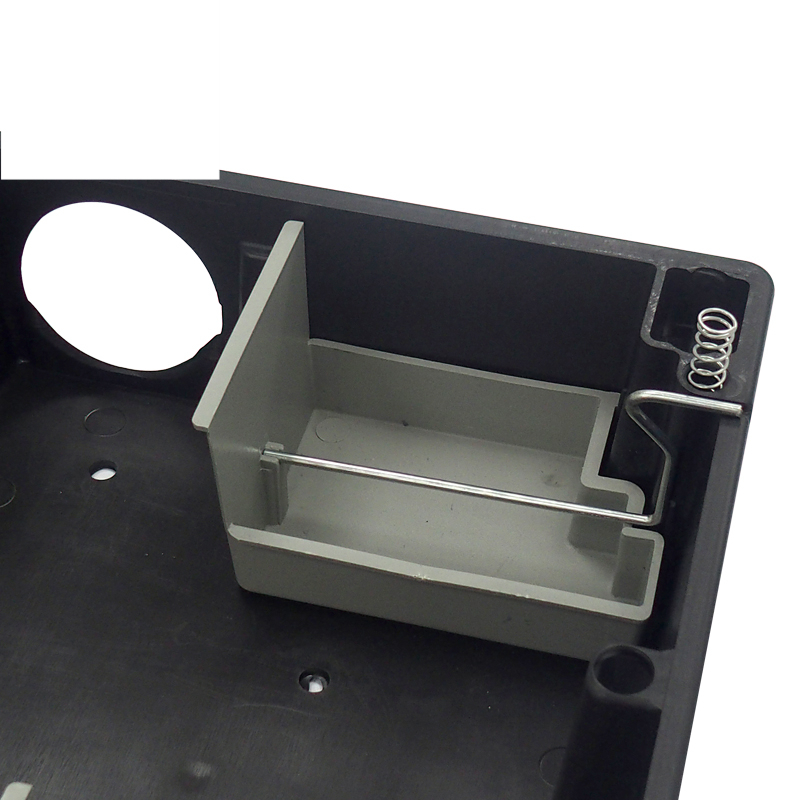 This design could also fit with glue trap for effective rodents control.